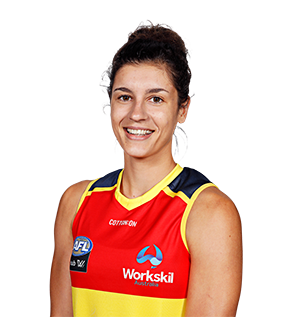 Tall and athletic utility with strong contested marking ability. 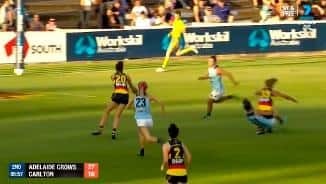 A fitness instructor originally from Stirling North near Port Augusta, Hewett moved to Darwin last year and starred with NTFL team St Mary’s in her first season of football and was the NTFL’s runner-up MVP. 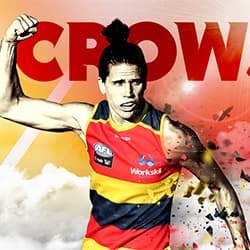 A lifelong Crows fan, Hewett ranked inside the top 10 in all six physical tests at the AFL Women’s Draft Combine, including second placings in the Yo-Yo test, the vertical jump and the 2km time trial.